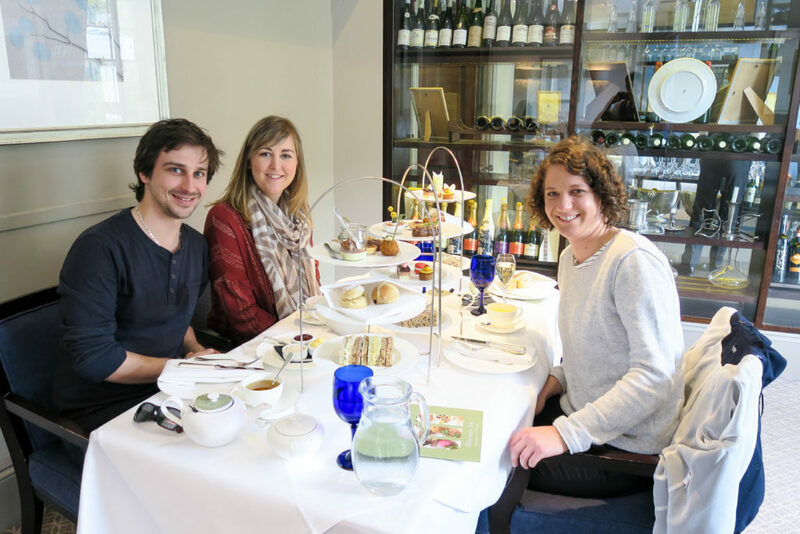 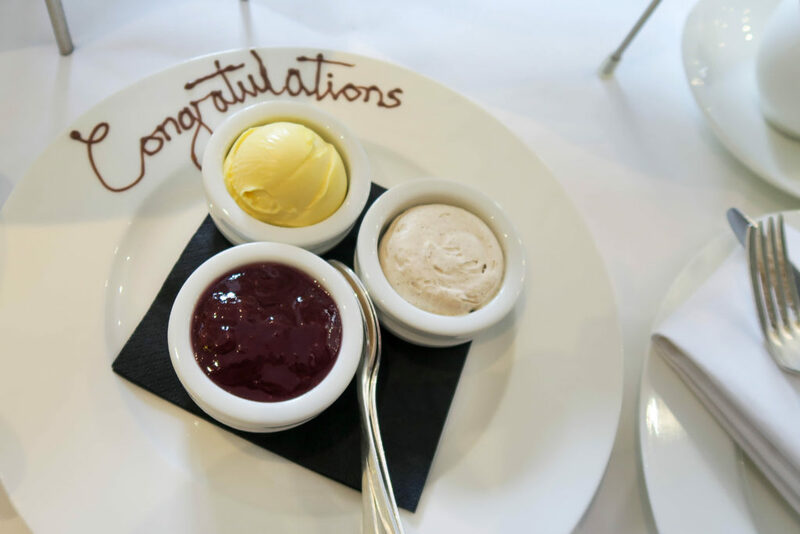 I have never done afternoon tea and so for my 29th birthday, I went to a super posh hotel in Bath to experience it with my husband and best friend. 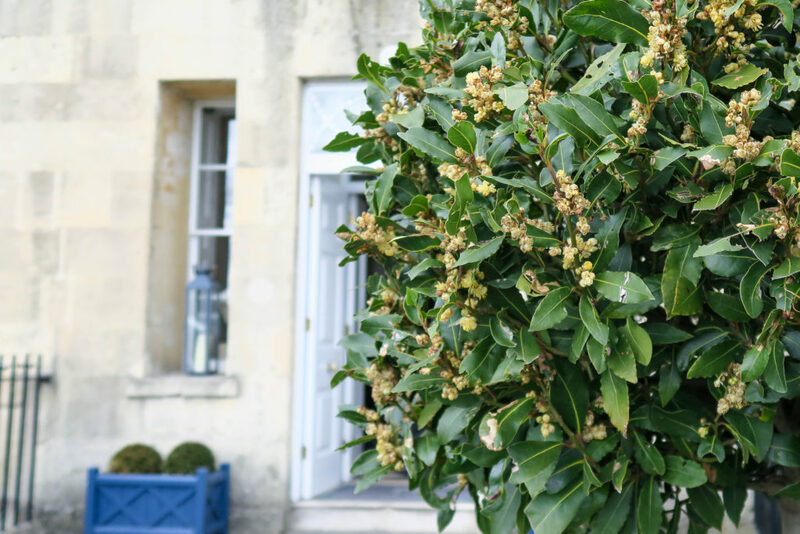 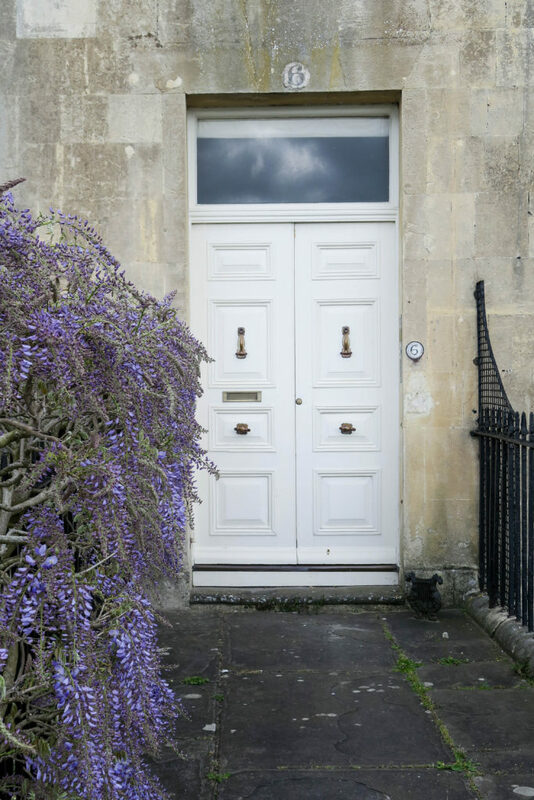 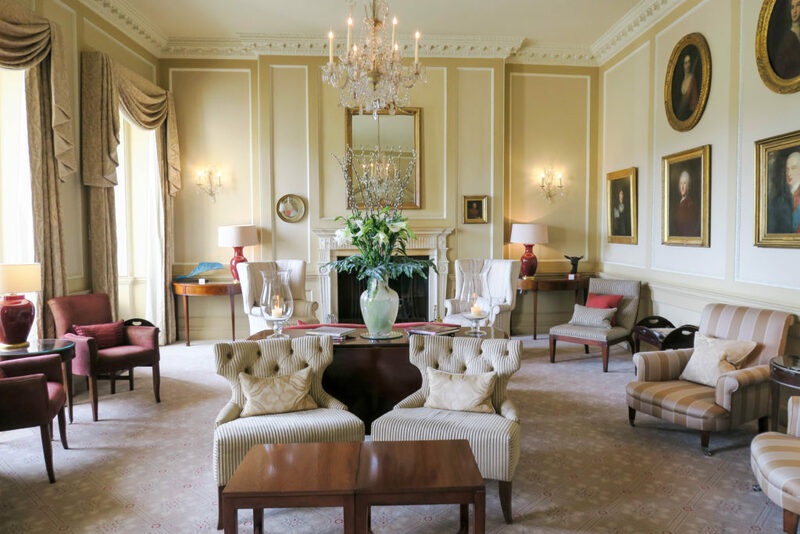 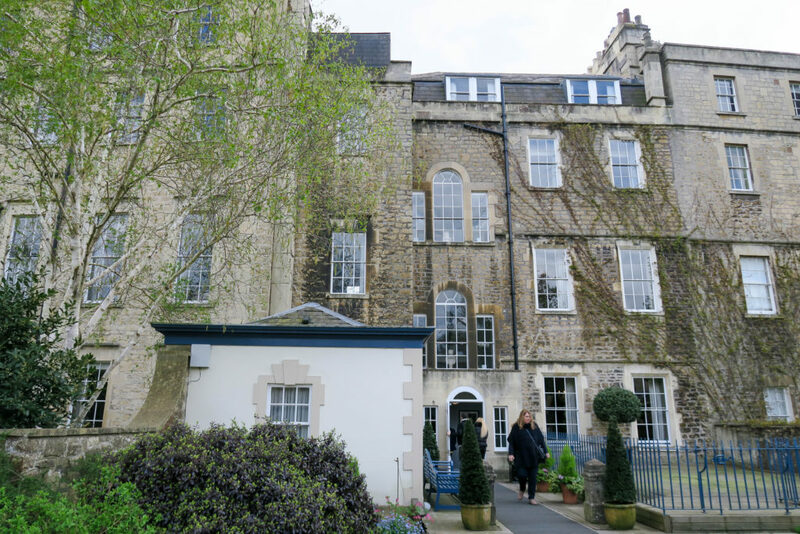 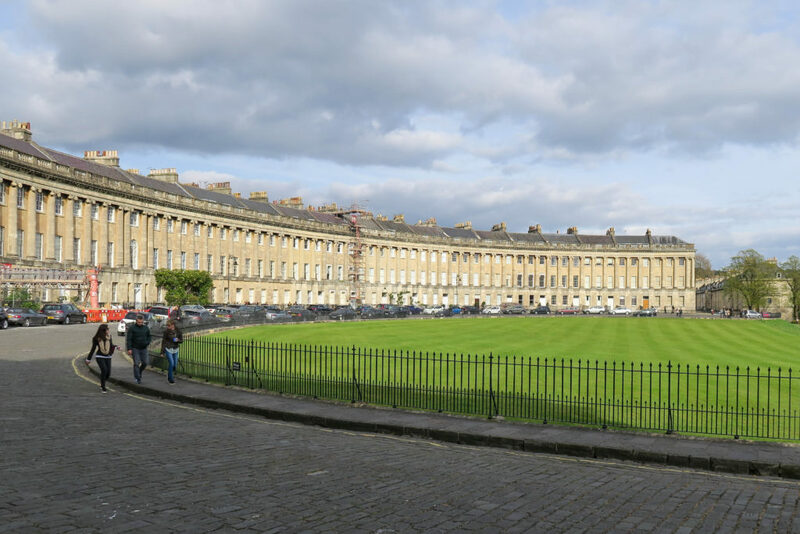 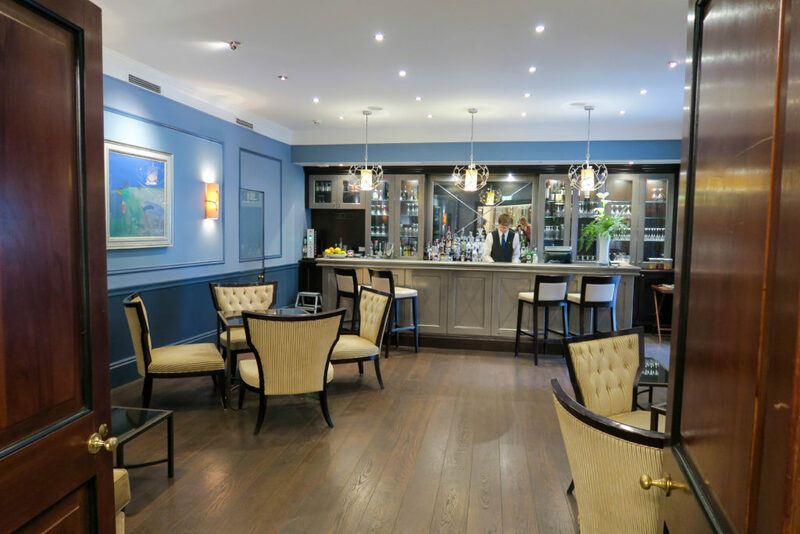 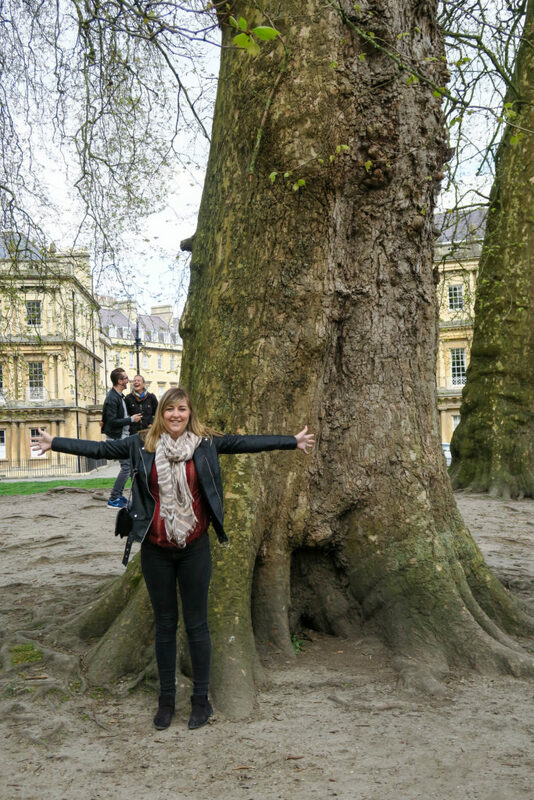 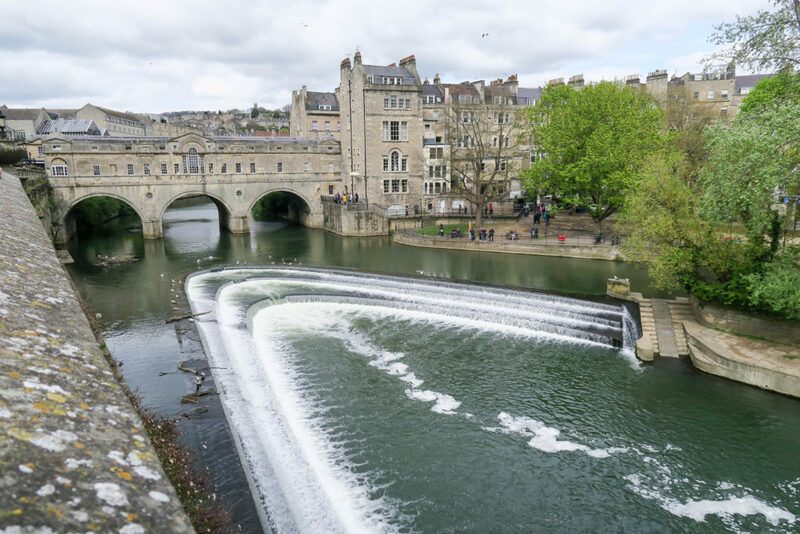 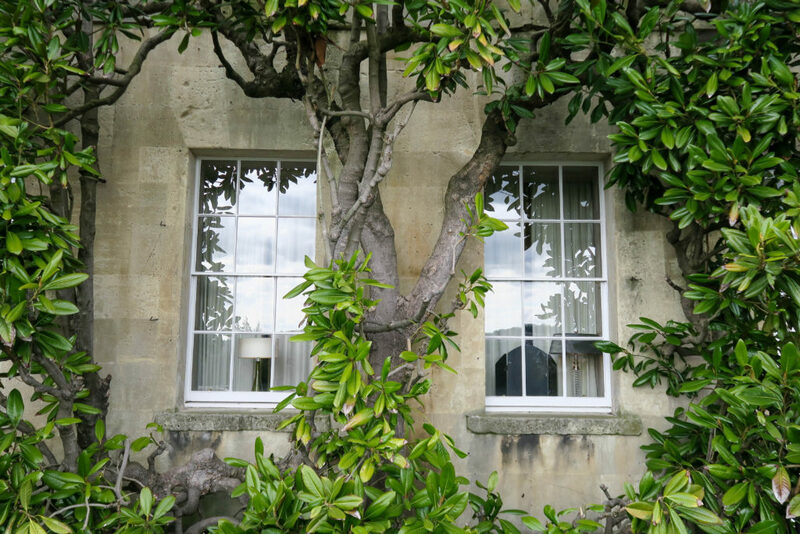 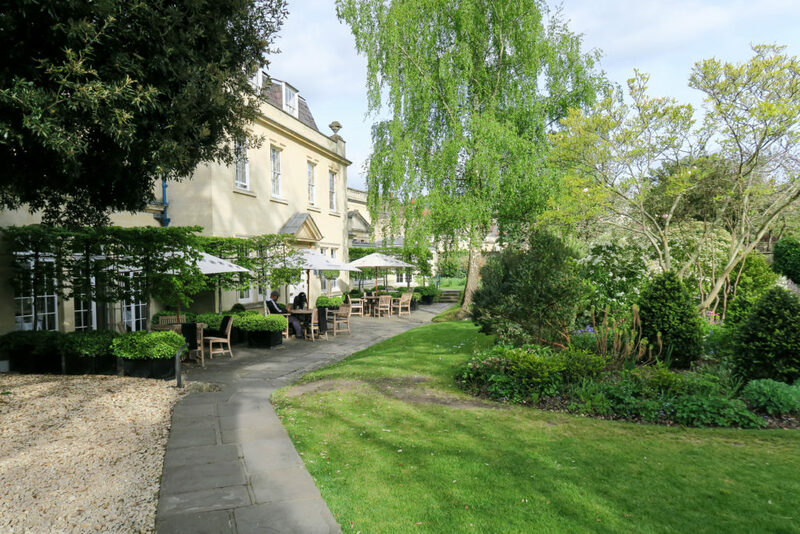 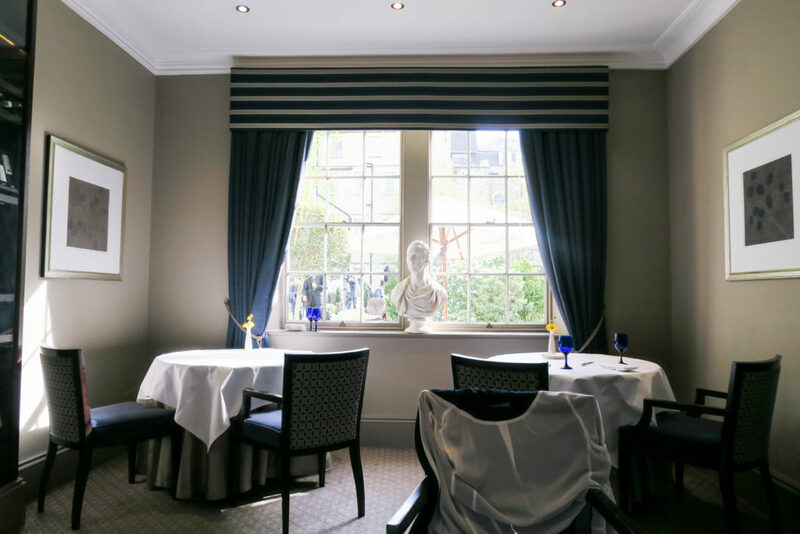 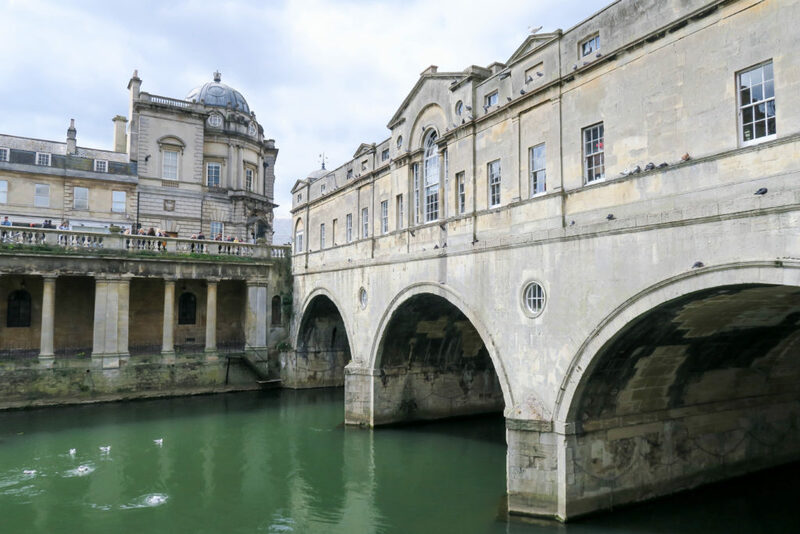 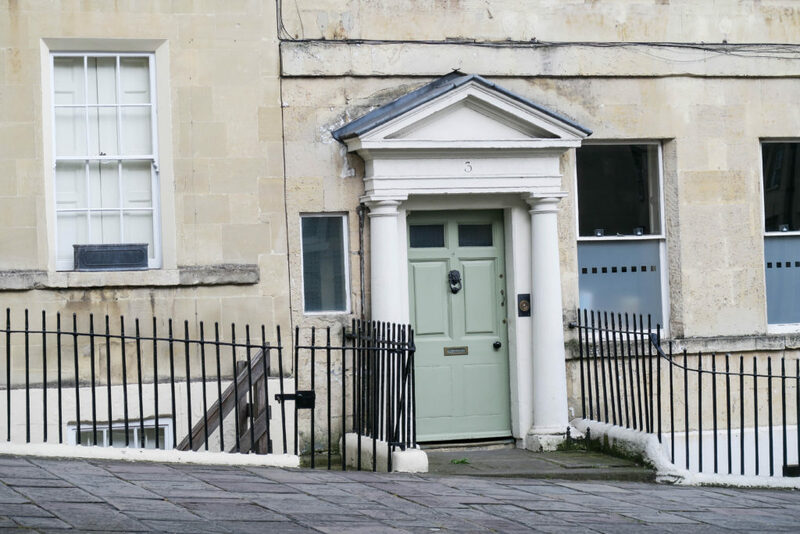 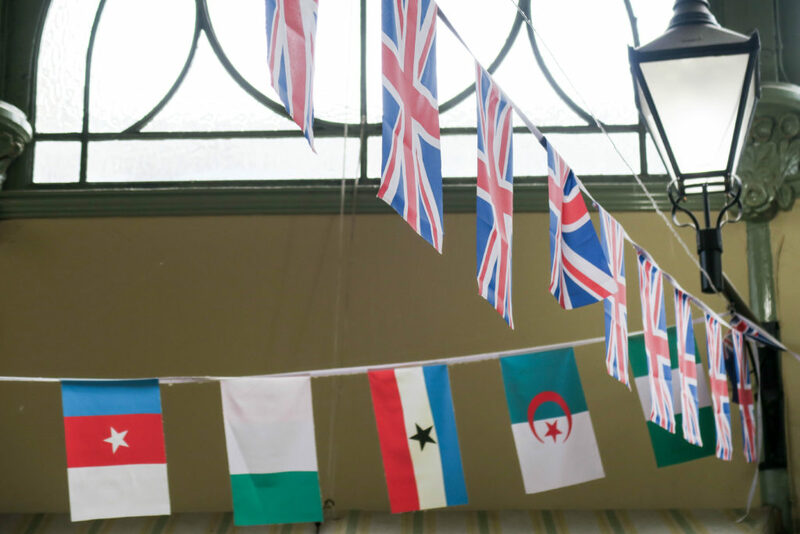 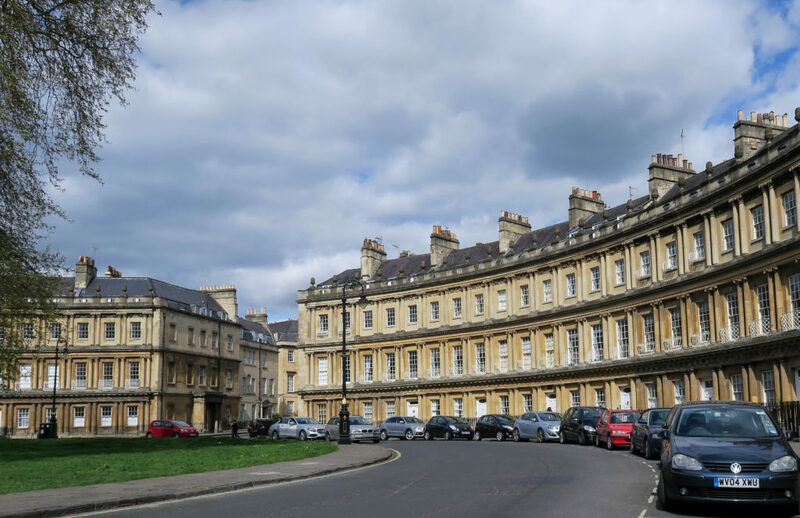 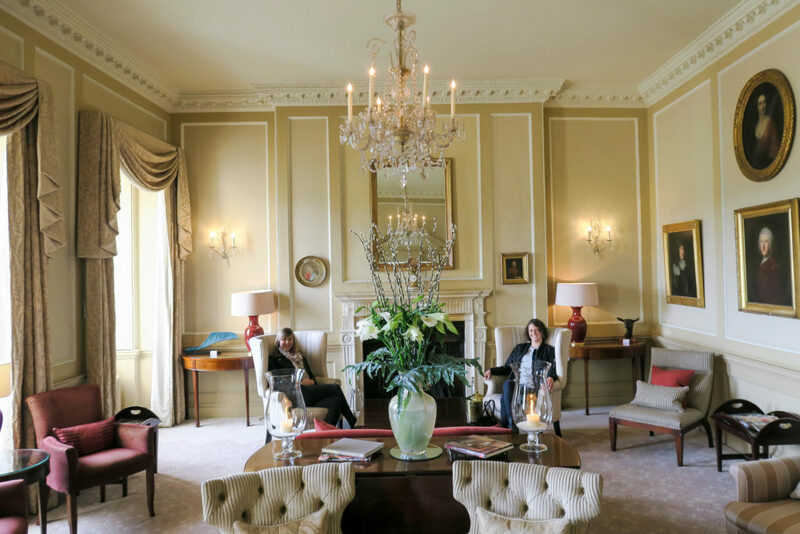 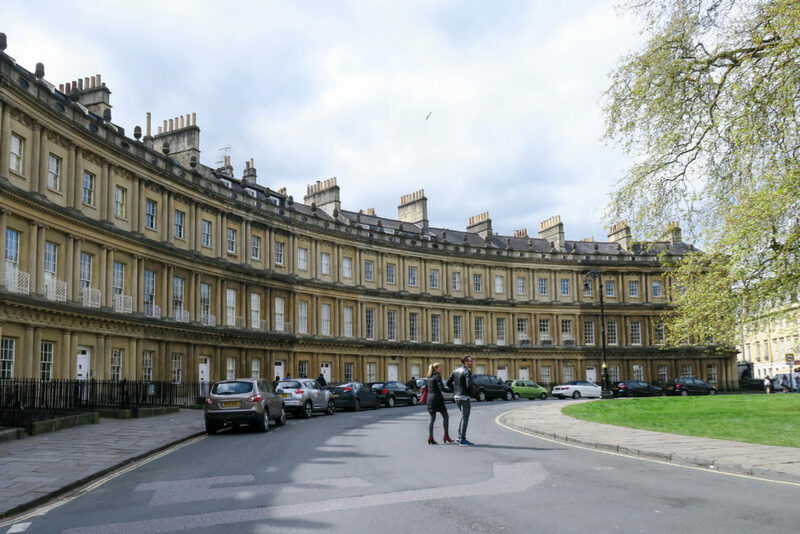 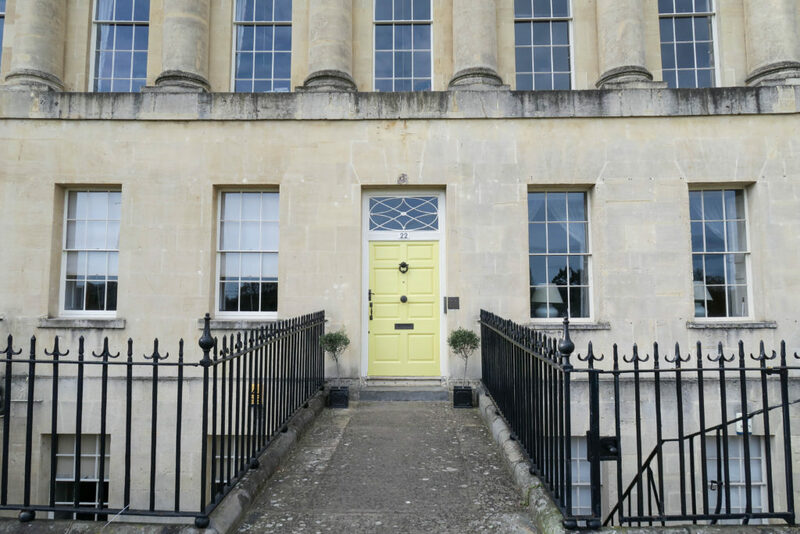 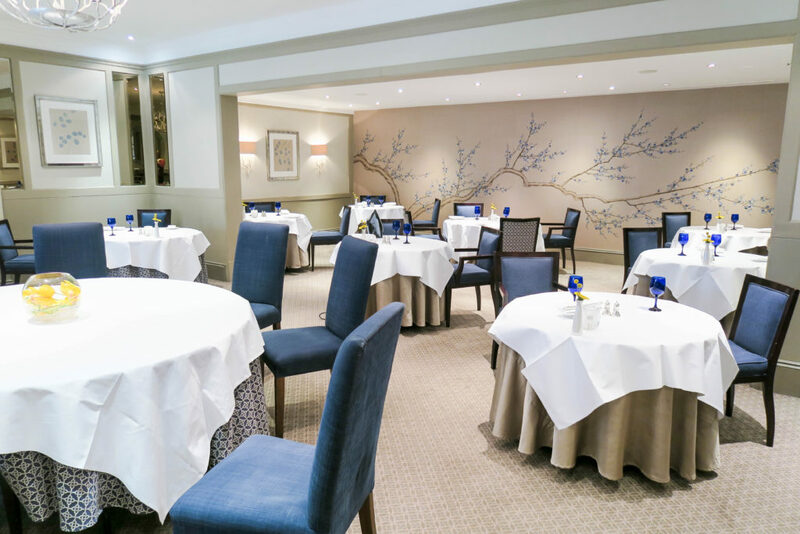 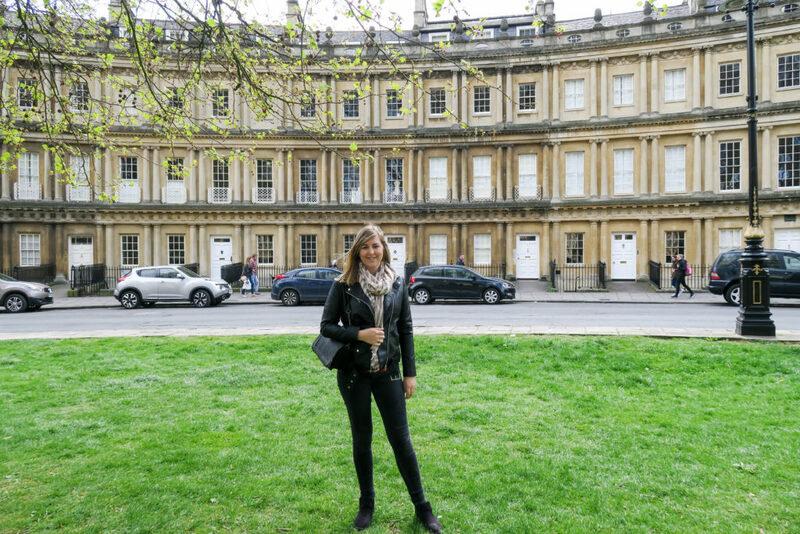 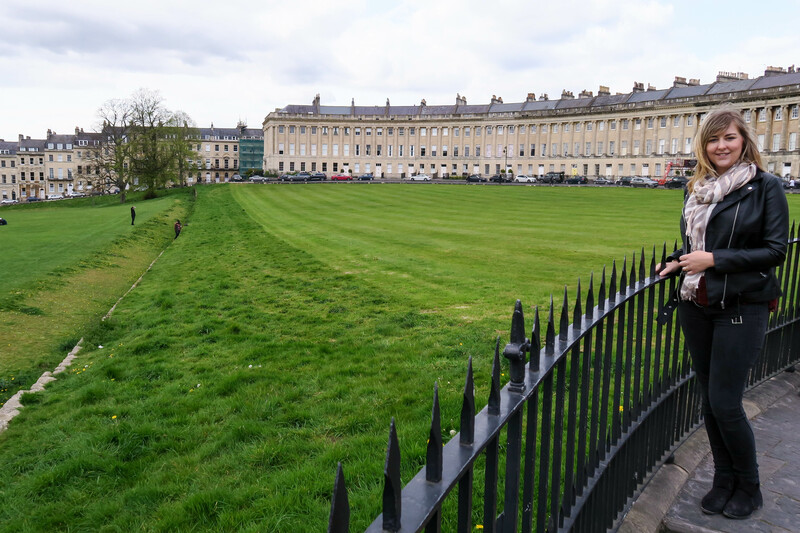 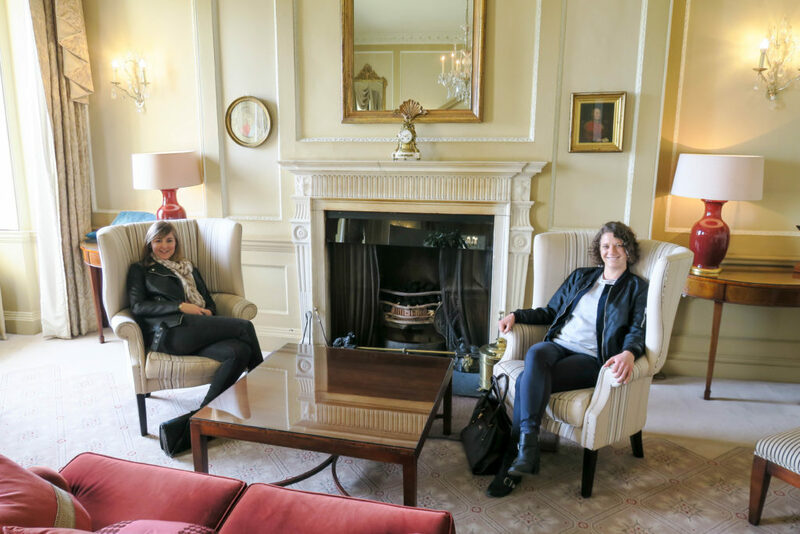 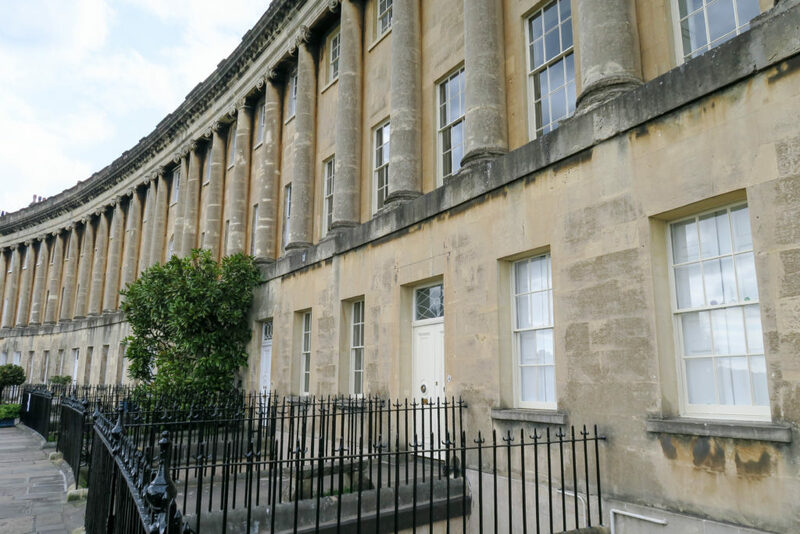 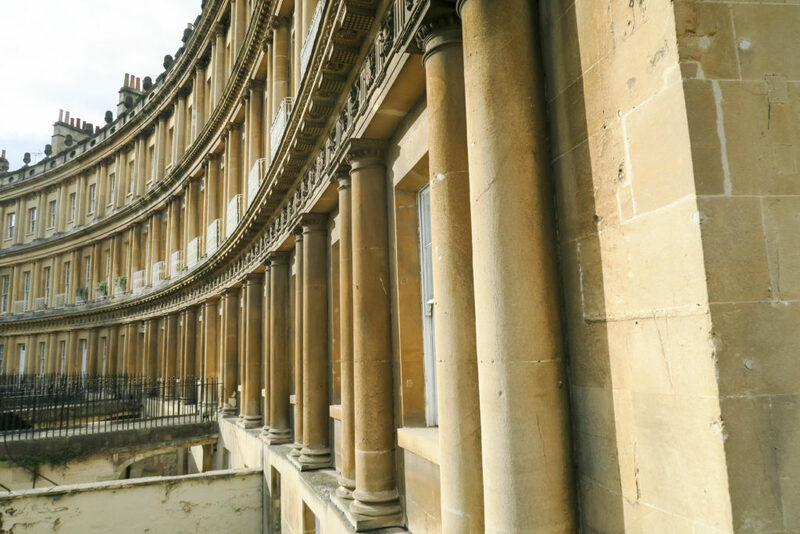 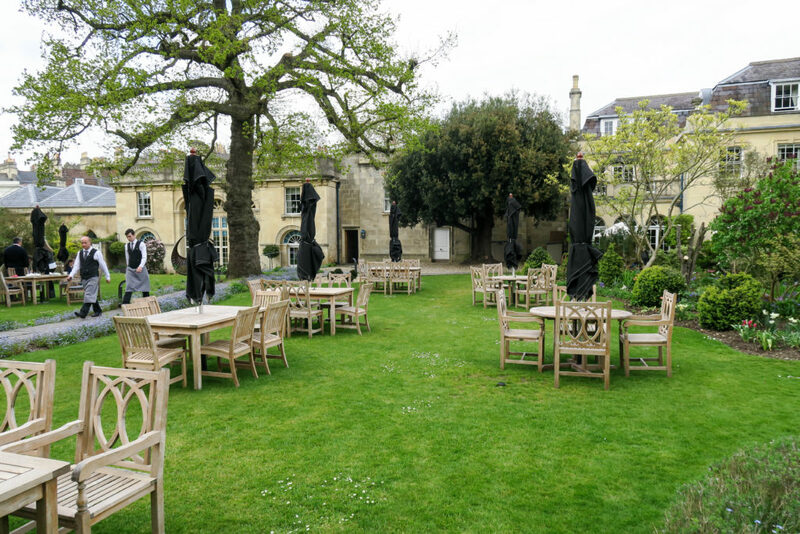 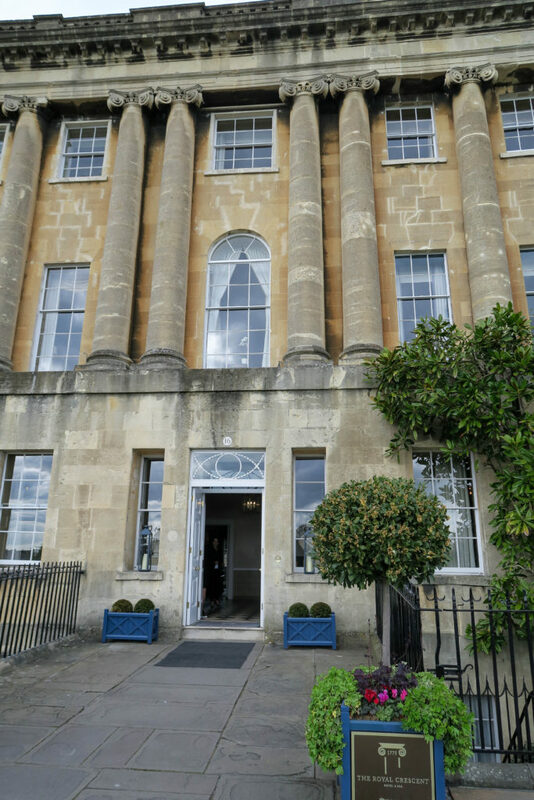 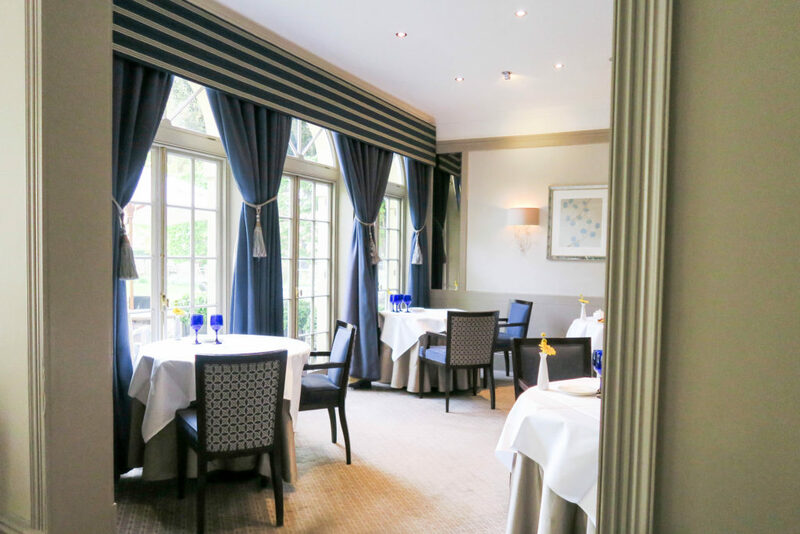 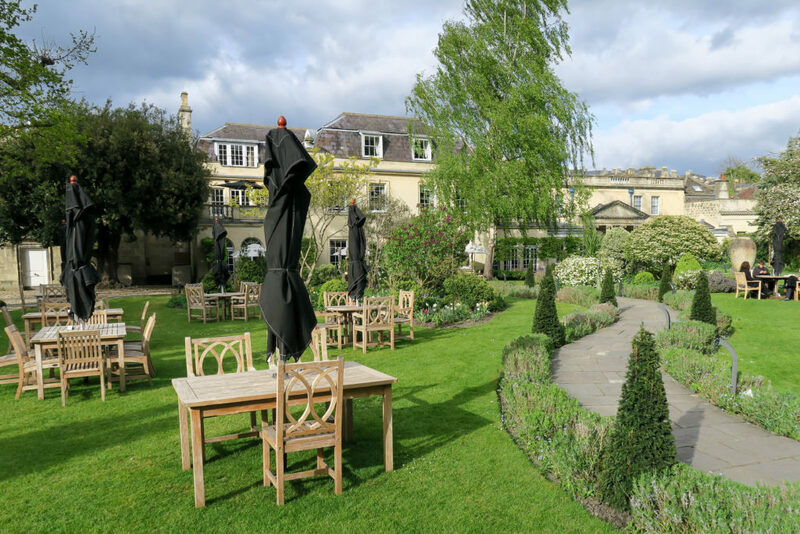 We went to the Royal Crescent Hotel which is a 5* hotel in Bath, and it was so beautiful. 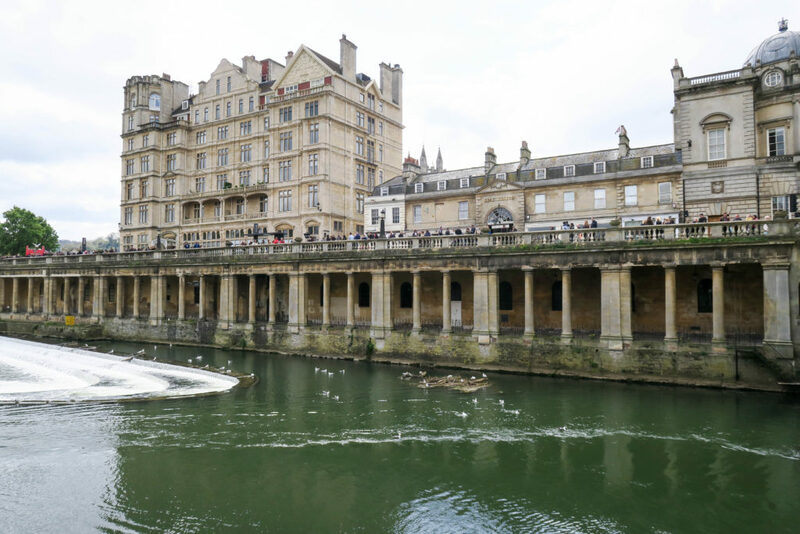 We had visited the Roman Baths and the Bath Abbey earlier in the day, and finished it off here. 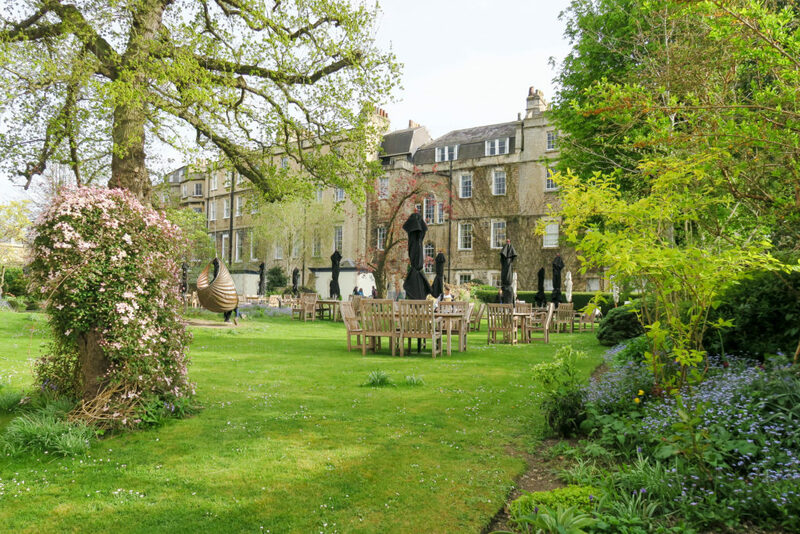 The hotel is in such a beautiful location. 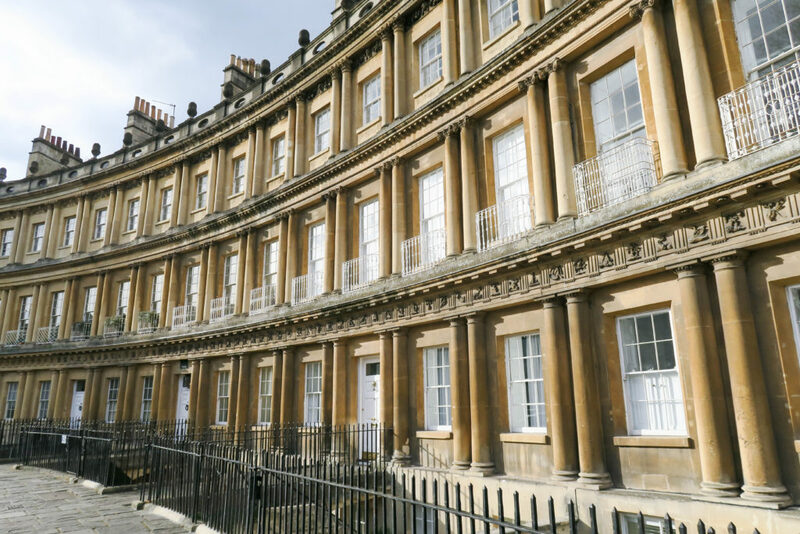 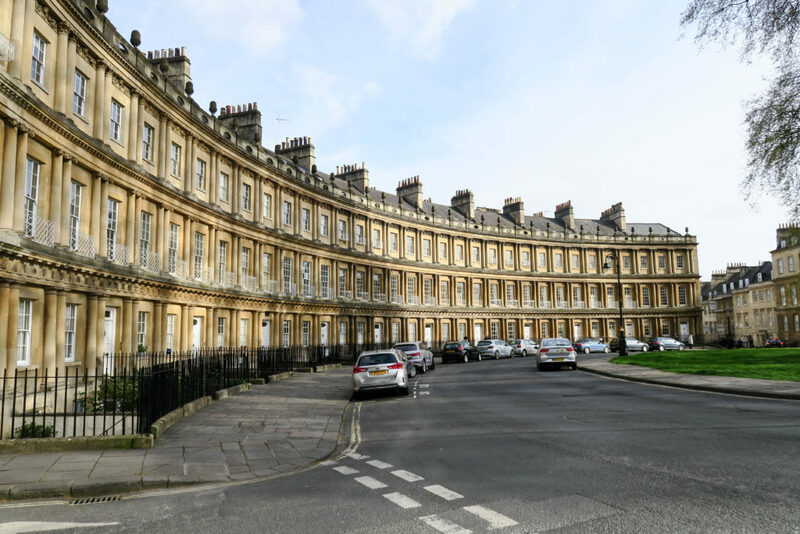 The famous Royal Crescent is a row of 30 Georgian townhouses in a crescent shape in the northern part of Bath, and is celebrating 250 years of existence in 2017. 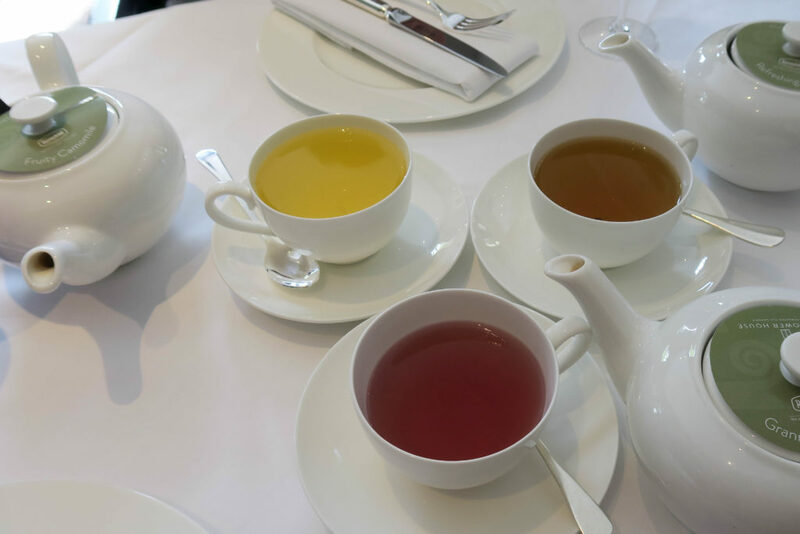 For the afternoon tea, we had 4 choices. 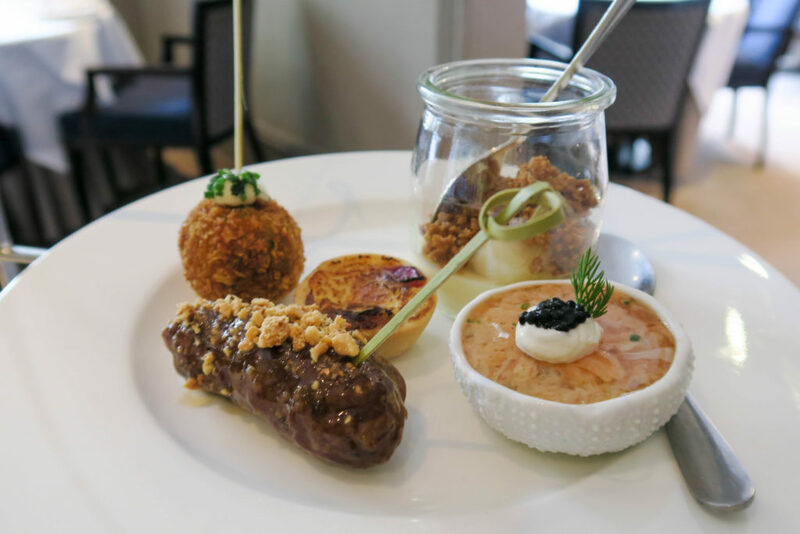 The first was mostly savoury bits, the 2nd was a mixture, the 3rd was mostly sweet pieces and the last was a vegetarian option. 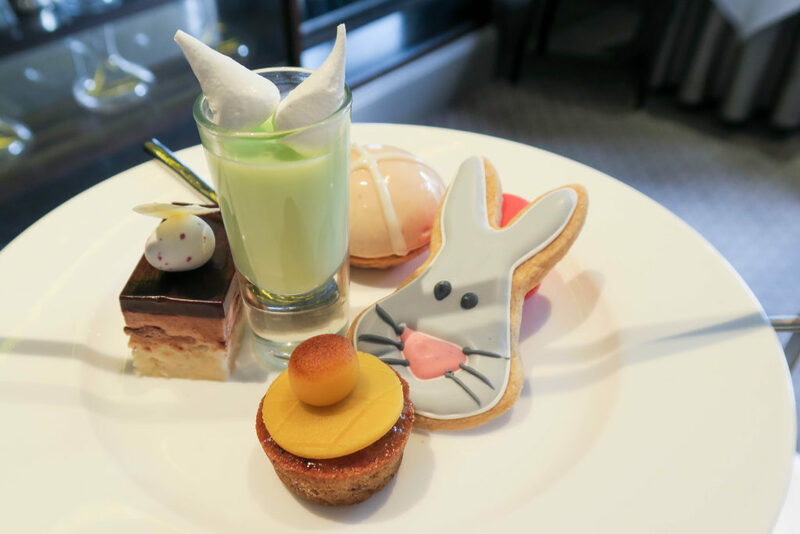 I went for the sweet option to please my sweet tooth and I was happy with my decision. 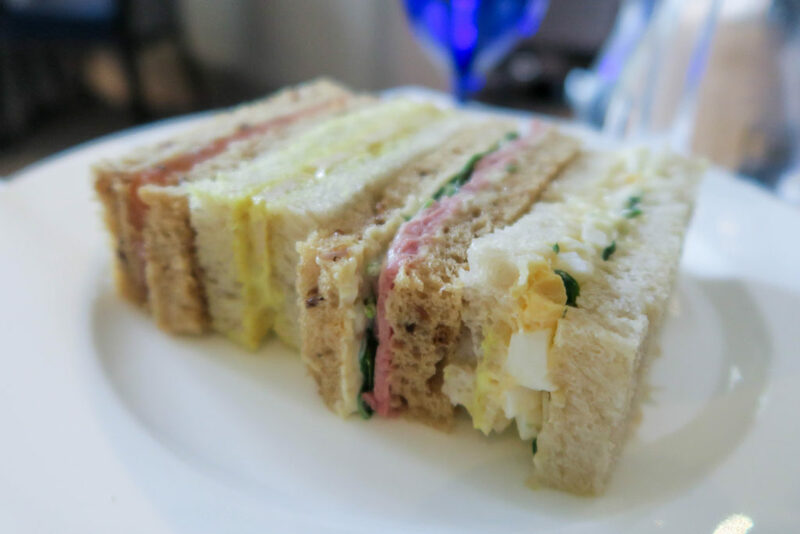 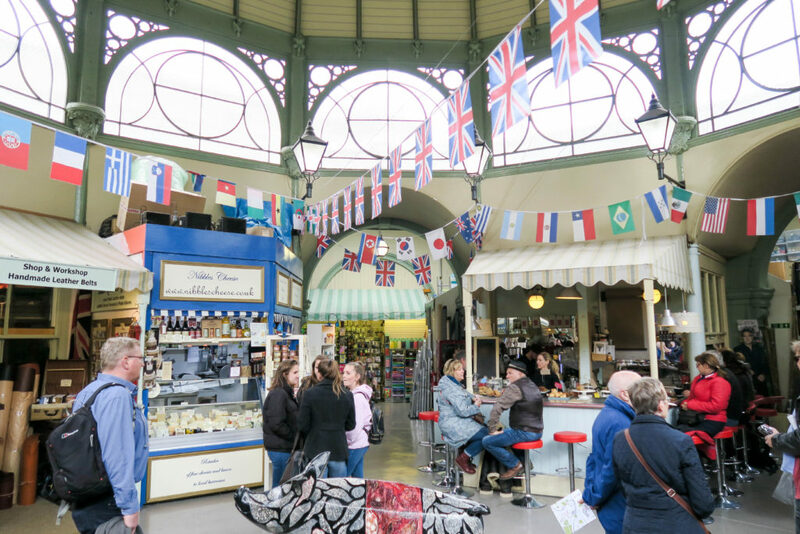 I had a couple of sandwiches, a scone and hot cross bun and lots of delicious cakes! 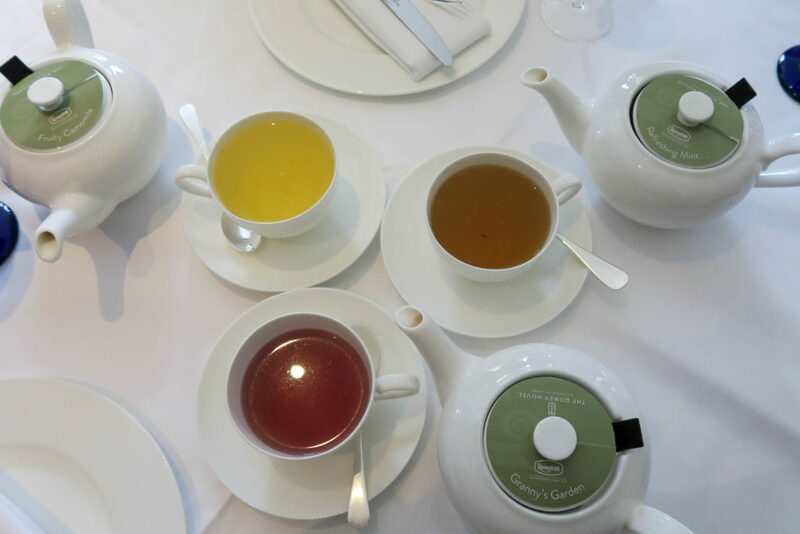 Throughout the afternoon tea, we also had a wide selection of teas to choose from. 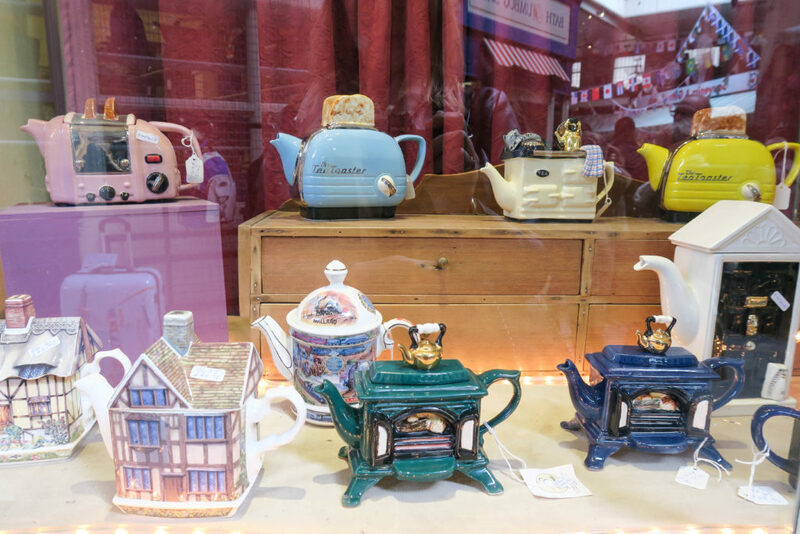 We could try as many as we wanted, and have top ups whenever requested. 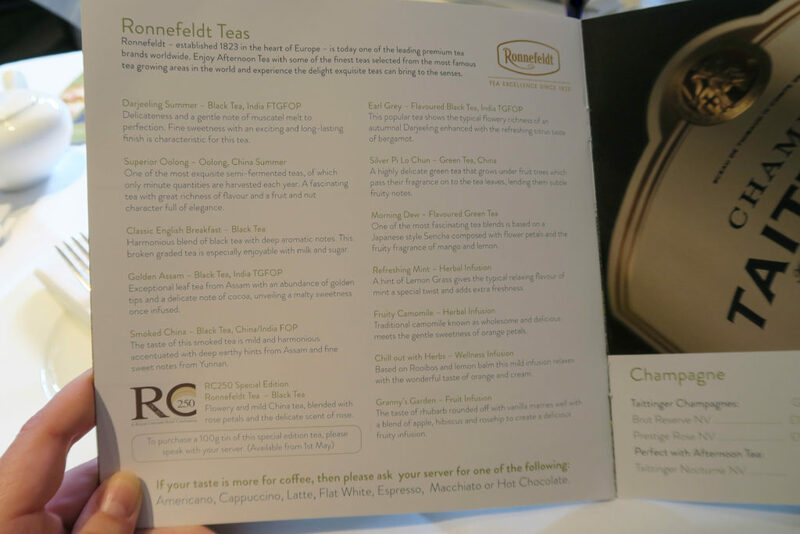 I went for the Granny's Garden which tasted mostly of rhubarb, then a hot chocolate to finish. 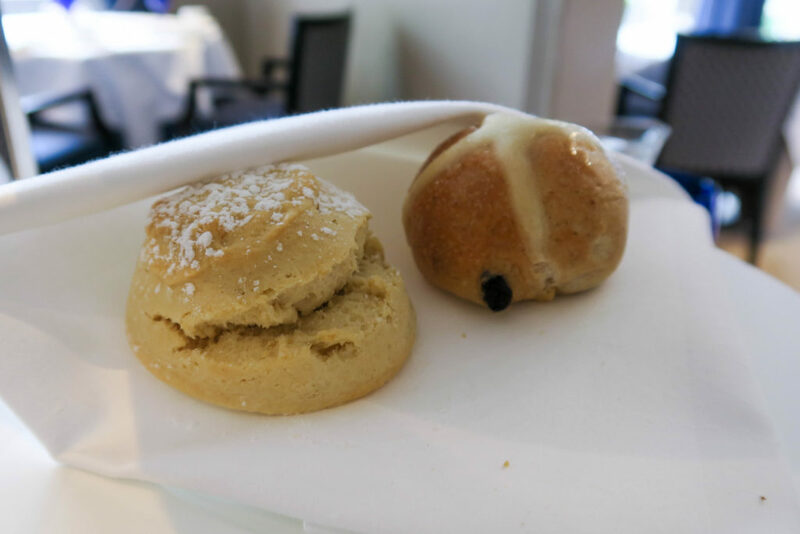 They were both delicious! 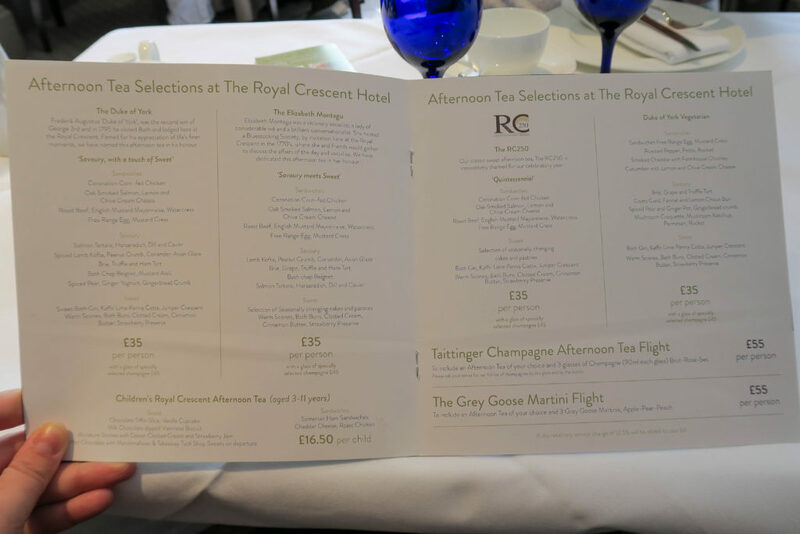 I had such a lovely afternoon and would recommend this hotel for an afternoon tea for a birthday or special occasion. 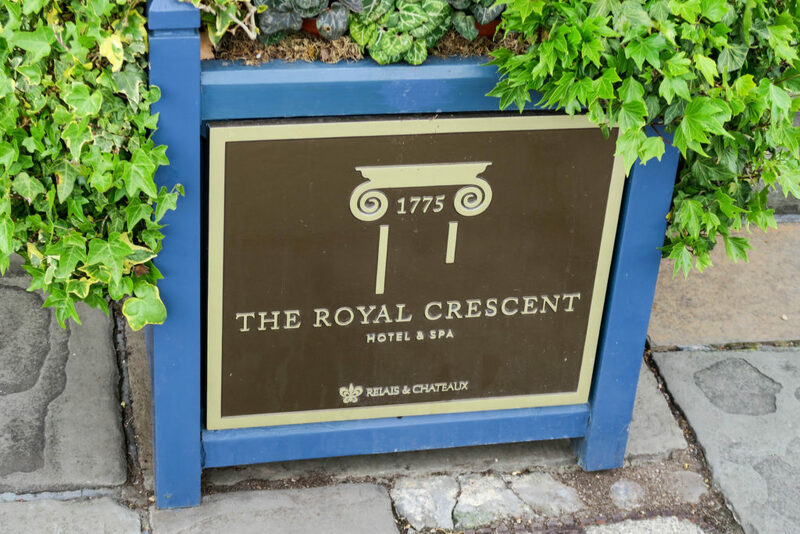 The staff were great, the hotel was beautiful and the food was delicious. 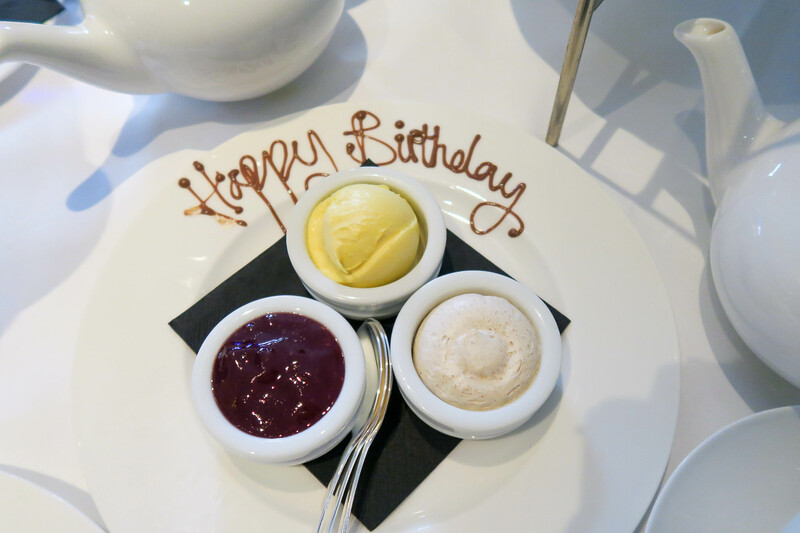 What more could you ask for?! 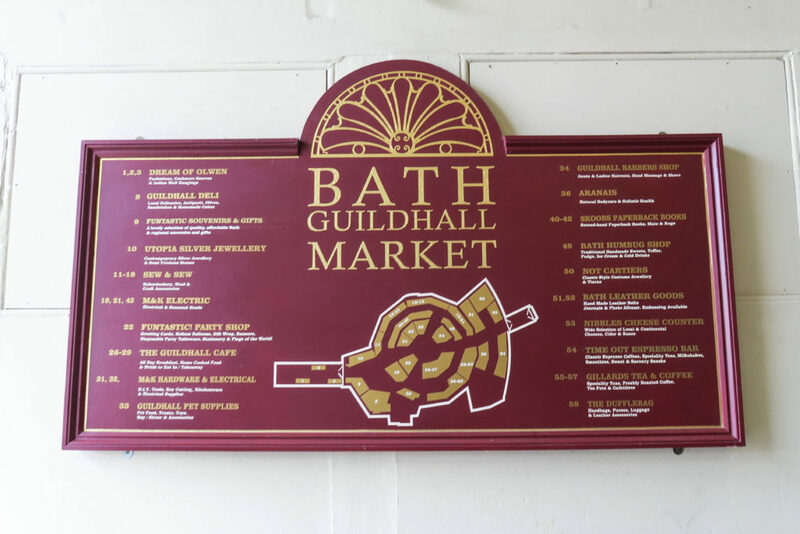 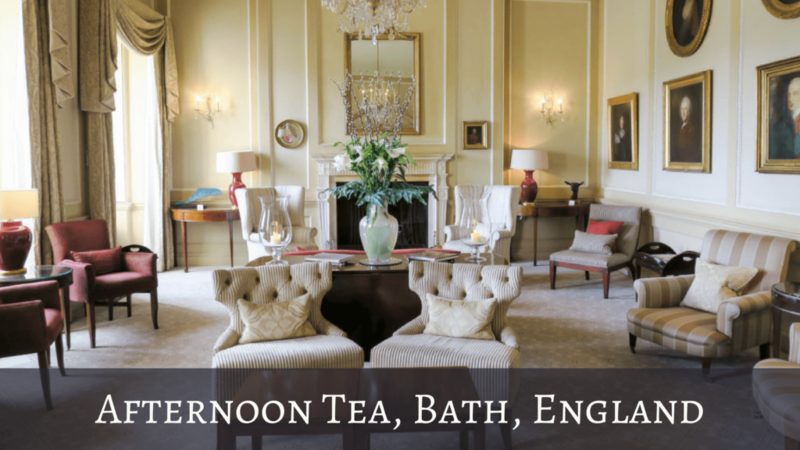 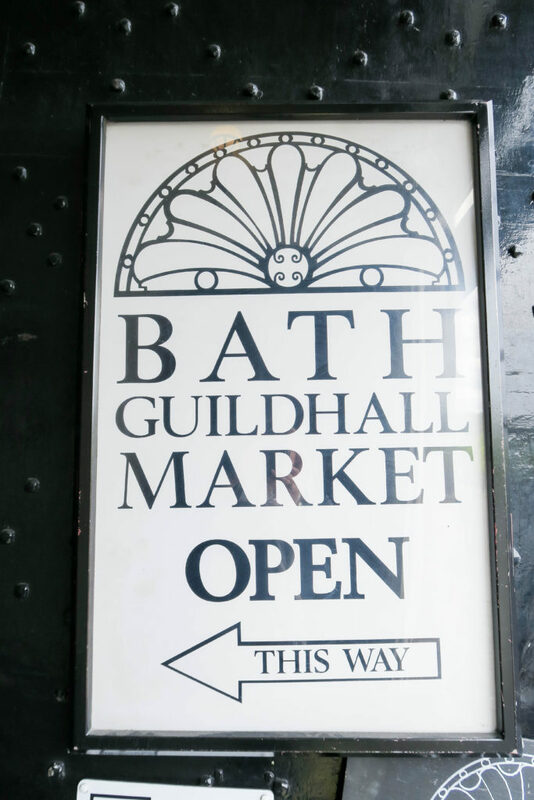 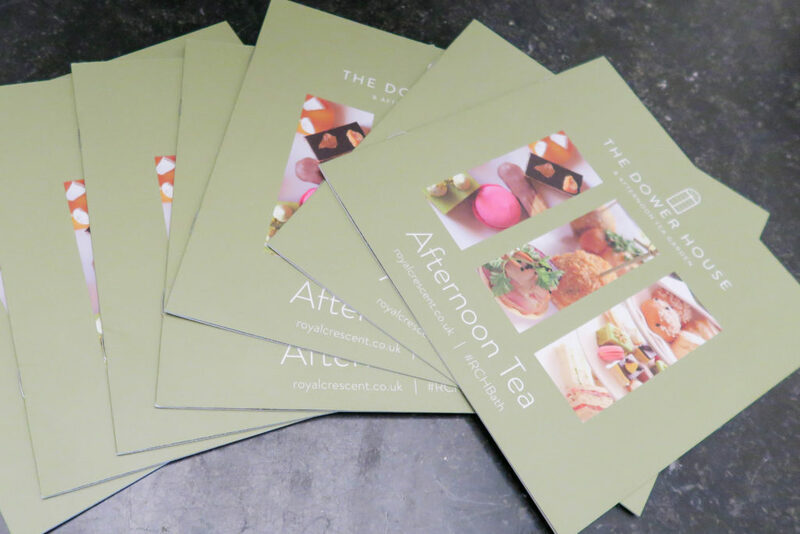 To book a stay in Bath, click here..
For more information about the afternoon tea at The Royal Crescent Hotel, click here..
Read my blog post about the Roman Baths here..
Read my blog post about the Bath Abbey here..